Share the post "Travel bloggers are very important (Tourism and Blogs)"
Nowadays it is impossible to understand the world of travel & tourism without the opinion of bloggers; what they say on Facebook, twitter and other social networks matters. Thanks to the access to our social media accounts through the smartphones it has taken an even greater role. Blogging is a trend that will do nothing but grow at the expense of the magazines; especially specialist media will be in the background. Today’s traveller looks for experiences through travel blogs, which have become a source of inspiration for destination search and vacation planning. Bloggers are the journalists of the New Century. Their audiences in many cases exceed from any traditional written media. The Blogger is a key influencer in the industry, a communicator who knows the sector first-hand, understands how things work in advocacy, keeps sources and contacts, has proven experience and does a good job offering relevant content and quality stories. Those bloggers who receive a high volume of visits, have social media followers, and get good positions in rankings are the “kings”. What’s the main value of it? 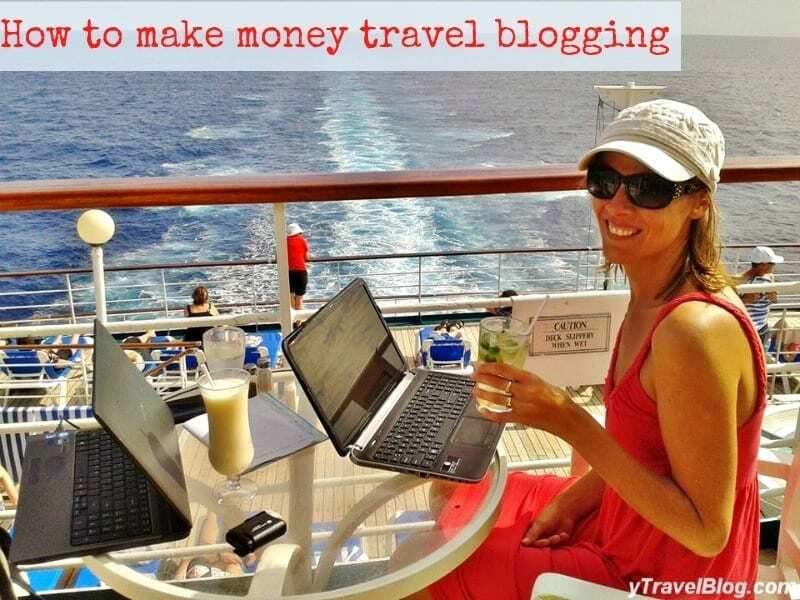 Blogs are new media with specific characteristics such as freshness, immediacy, interactivity, and personality; which tend to grow as the vast majority of people are using the Internet as the sole source to learn, plan and book their travel. That is obvious. Another advantage of the blog is that it allows using a different language. Blogs are the perfect space to discuss issues that find no room in printed media, criticize and rate, a step aside from the sweetened and politically correct traditional travel media. That is one of the great values ​​of a blog. What do you think: it’s a trend or it’s the future? There is a blog for every reader, so we talk about microsites but more specialized. A very important detail when you consider that tourism studies confirm that the profile of travellers is increasingly segmented and the competitiveness of destinations depends on an ability to develop and market specific tourism products. Companies that adapt to the new values ​​and are not afraid to bet on the new media, create new strategies, and seek opinion leaders, will surely benefit. The key lies in easing the collaboration between all of us involved in this game: journalists, editors, tourism businesses, destinations, airlines, hotel chains…. I hope that you have enjoyed this post, as you may notice I am a strong believer of Travel bloggers, they are the future!